The Neotropics contains the greatest abundance and diversity of primate species of any bio-region in the world. They make up an impressive and varied assemblage of species, from the small pigmy marmoset weighing one hundred grams, to the woolly spider monkey tipping the scale at 10-14 kg. Some in the group, such as the bearded capuchin, show signs of high intelligence evidenced by their use of primitive tools to open nuts and fruit, and many of these species are flagships whose very presence is crucial for the dispersal of seeds and maintenance of primary forests. 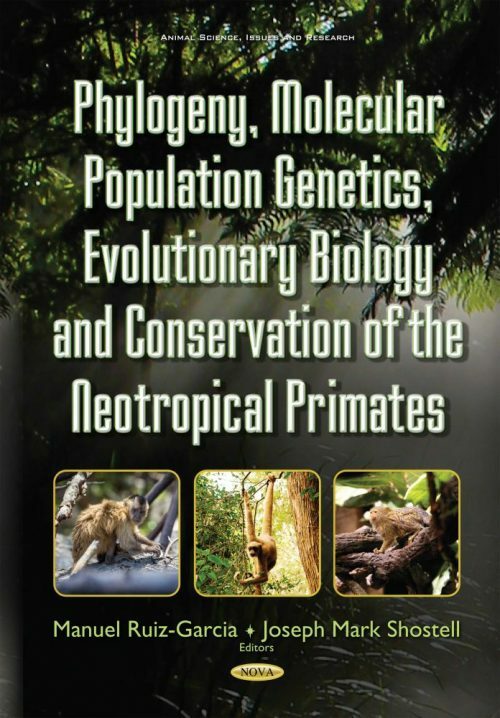 Unfortunately, a large percentage of Neotropical primate species are threatened or endangered due to various anthropogenic activities including deforestation, illegal hunting, illegal wildlife trade, mining, and road construction. Moreover, there is a general paucity of data of this group because their habitats can be difficult to access and the sheer expansiveness of the Neotropical area.